We are an independent retailer with a history spanning over 100 years. Our longevity is due to the way we respond to the needs of our customers, we pride ourselves on offering a superb level of customer service in our shop and that the same level of service is offered from this website. 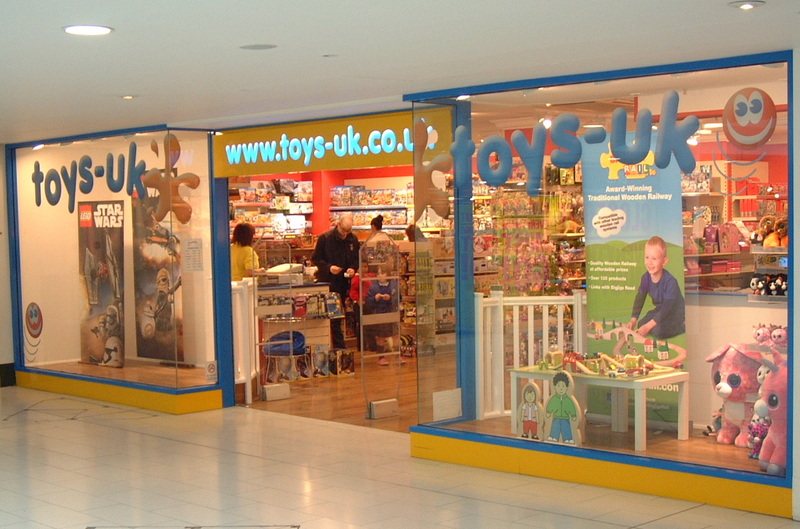 As a member of the Play-Room Toy Buying Group, we can ensure that we will always be able to offer the current craze products, many different items you may not have seen before, and a great depth of product in traditional toys and games.We all enjoy retailing and hope that this communicates itself to you by the service we provide. 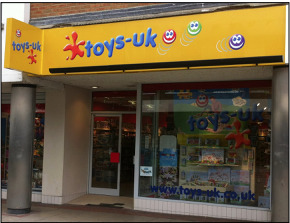 The Toys-UK.co.uk website team is based in our John Sanders Department Store in Ruislip. 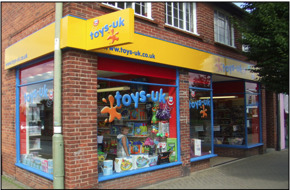 However you can visit one of our Toys-UK Toy Shops in Aylesbury, Didcot, Hemel Hempstead and High Wycombe. See below for more information about these shops. 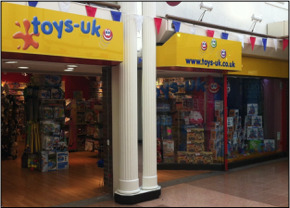 With a wealth of experience in toys, games and hobbies over many years, we will always try to assist you with queries you may have. Whether it is the latest details on a yet to be released toy or trying to trace something deleted a few years back, feel free to Contact Us. We will help if we can.